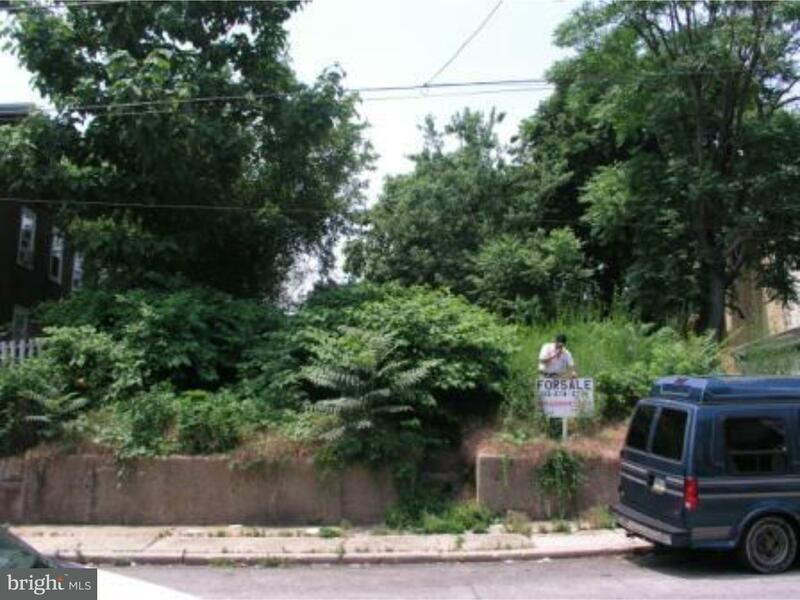 HAD 8.4 K LIEN, DEMOLISHED RECENTLY; Residential lot for sale. Make an offer today. Buyer responsible for City Cert.Lot of sale. Property sold "AS IS." Motivated seller. Make an offer today.Agent related to seller. 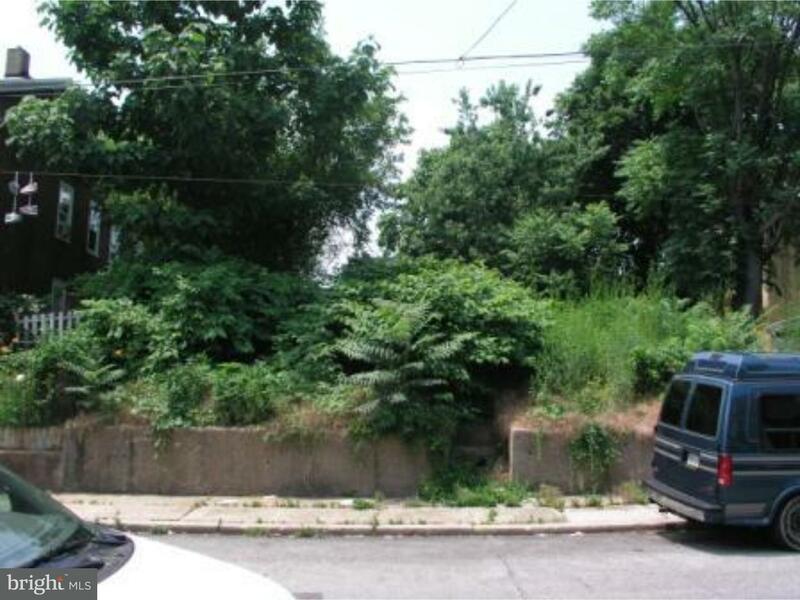 4946 N UBER STREET , Philadelphia PA 19141 is a Land, with 0 bedrooms which is for sale, it has 3,520 sqft, 3,520 sized lot, and 0 parking. 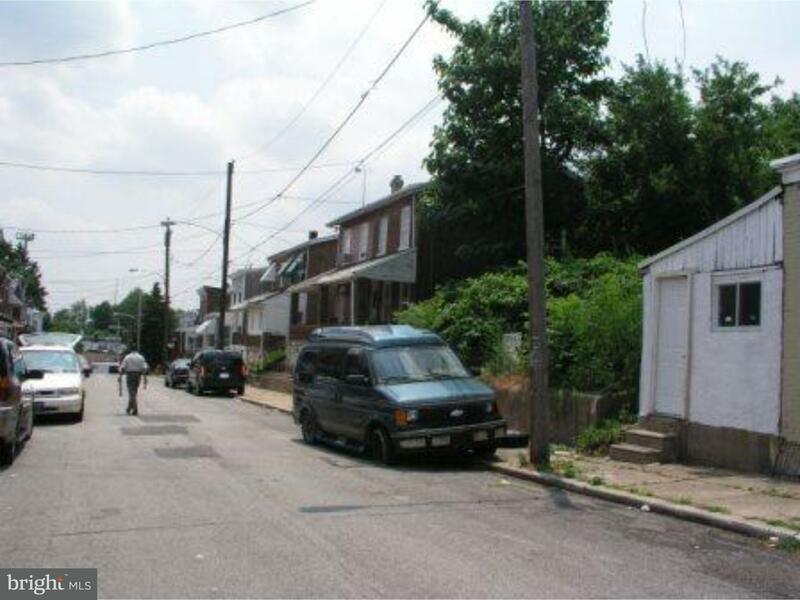 A comparable Land, has 0 bedrooms and 0 baths, it was built in and is located at 4915 N CAMAC STREET PHILADELPHIA PA 19141 and for sale by its owner at $ 19,900. This home is located in the city of PHILADELPHIA , in zip code 19141, this PHILADELPHIA County Land, it is in the LOGAN Subdivision, and FERN ROCK are nearby neighborhoods.